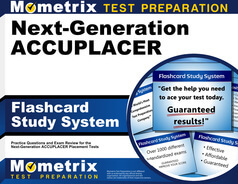 The Next Generation ACCUPLACER reading subtest is a computer-adaptive, untimed test designed to help accurately place students into appropriate class levels by assessing their individual skill and knowledge. Computer adaptive testing means that the test will use a complex algorithm to adjust the complexity level of the questions over time based on your previous responses. The result is an accurate representation of your individual capabilities with no outside influence. As such, the test is not scored as either passing or failing; instead, the test simply reflects your aptitude upon completion. When you arrive to your designated testing location for your ACCUPLACER reading test, you will be asked to present the test administrator with an appropriate form of legal identification prior to admittance to the test center. This is for security and safety purposes. Individual test centers may have their own rules and guidelines, so be sure to contact your center prior to test day to discuss any questions or concerns you may have, disability accommodations (if needed) and any additional special materials that may be required for the test. Once you have checked in with the administrator you will be instructed on how to begin your test. Once it begins, you will be presented with passages and questions that you may answer at your own pace with no time limit. The test is untimed to allow you to display your capabilities in a comfortable environment. 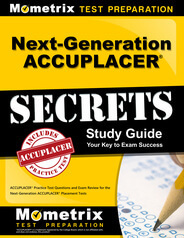 The ACCUPLACER reading subtest is administered by College Board. When you are ready to schedule an appointment to take the test, you will need to contact your college advising or counseling center to receive instruction. 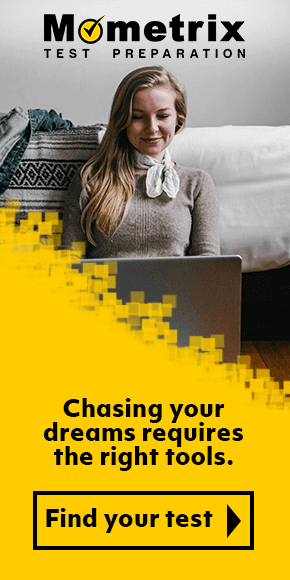 If your institution is located out of state, you may have access to remote testing options, but you will need to speak with an advisor or counselor on necessary steps in order to receive permission from the institution and schedule and your appointment. In order to perform to your best ability, take advantage of the resources available to you to study and prepare for the test in advance to test day. 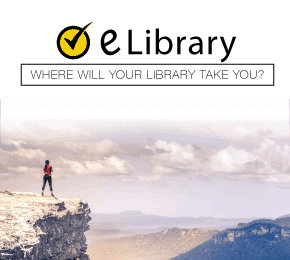 Mometrix’s free library of ACCUPLACER study resources includes ACCUPLACER practice tests and study guides to help prepare you for the ACCUPLACER reading test by reviewing critical concepts and ideas, and familiarizing you with passage types and content.